Due to the existence of large numbers of local and global optima of high dimension complex functions, general particle swarm optimization methods are slow speed on convergence and easy to be trapped in local optima. 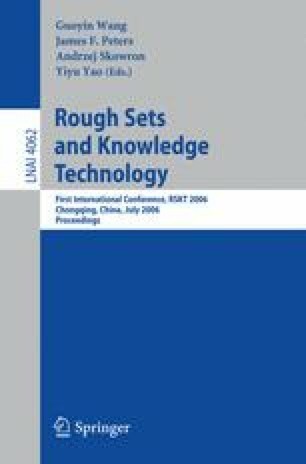 In this paper, an adaptive particle swarm optimizer with a better search performance is proposed, which employ a novel dynamic inertia weight curves and mutate global optimum to plan large-scale space global search and refined local search as a whole according to the fitness change of swarm in optimization process of the functions, and to quicken convergence speed, avoid premature problem, economize computational expenses, and obtain global optimum. We test the proposed algorithm and compare it with other published methods on several high dimension complex functions, the experimental results demonstrate that this revised algorithm can rapidly converge at high quality solutions.